The United Nations’ High Commissioner for Human Rights has said an international investigation is needed to find out who was responsible for the “awful killing” of Saudi journalist Jamal Khashoggi. 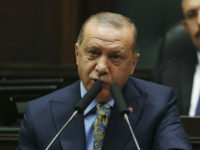 Washington Post columnist Khashoggi was killed inside the Saudi consulate in Istanbul, Turkey, on 2 October after he went in to get divorce papers ahead of his upcoming marriage. 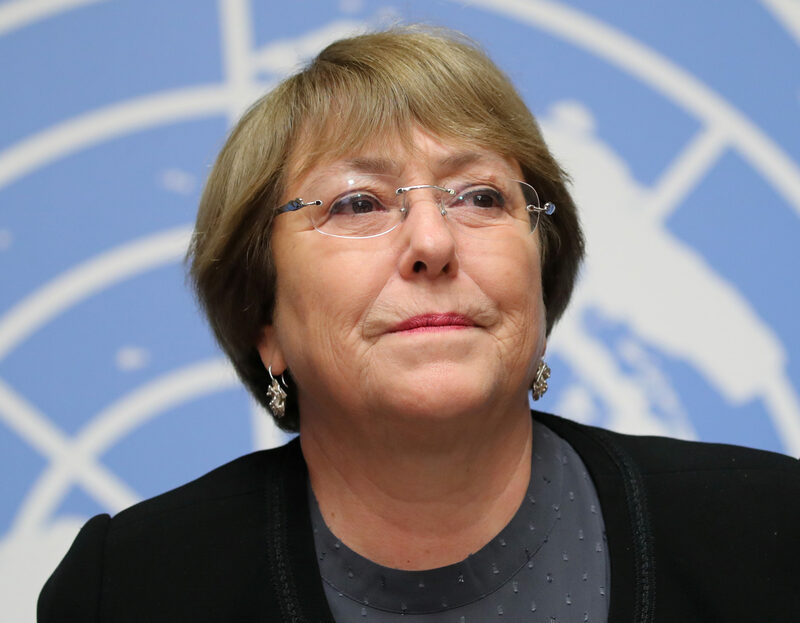 UN High Commissioner Michelle Bachelet (pictured) was asked about the need for an international inquiry into the killing at a press conference in Geneva this morning, Reuters has reported. Bachelet has previously said Saudi Arabia and Turkey must fully co-operate in their separate investigations into Khashoggi’s death and that international experts should be called upon to provide impartiality. 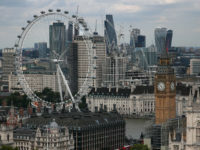 “Given the information that high-level officials in Saudi Arabia were apparently involved, and it took place in the Consulate of Saudi Arabia, the bar must be set very high to ensure meaningful accountability and justice for such a shockingly brazen crime against a journalist and government critic,” she said in October. Bachelet’s latest comments came a day after a number of US senators left a briefing with the CIA convinced that the Washington Post columnist’s killing was ordered by Saudi Crown Prince Mohammed bin Salman. Senator Lindsey Graham said “you have to be wilfully blind” not to come to this conclusion, and that there is “zero chance” the crown prince was not involved in Khashoggi’s death. President Donald Trump said last month that US intelligence agencies continued to assess the evidence and that “it could very well be that the Crown Prince had knowledge of this tragic event – maybe he did and maybe he didn’t”. But he added that the US would “remain a steadfast partner of Saudi Arabia to ensure the interests of our country, Israel and all other partners in the region”. Graham, who pushed for the briefing with CIA director Gina Haspel, also told reporters: “There’s not a smoking gun, there’s a smoking saw,” in a reference to reports that Saudi agents used a bone saw to dismember Khashoggi after his death in the consulate. Senate Foreign Relations Committee Chairman Bob Corker said that if the crown prince was put on trial, he would be found guilty by a jury “in 30 minutes”. US secretary of state Mike Pompeo and US defence secretary Jim Mattis, who met with Haspel last week, said there was “no direct reporting” and “no smoking gun” connecting the crown prince with the murder.